SHORT FILMS BY, FOR AND ABOUT WOMEN. 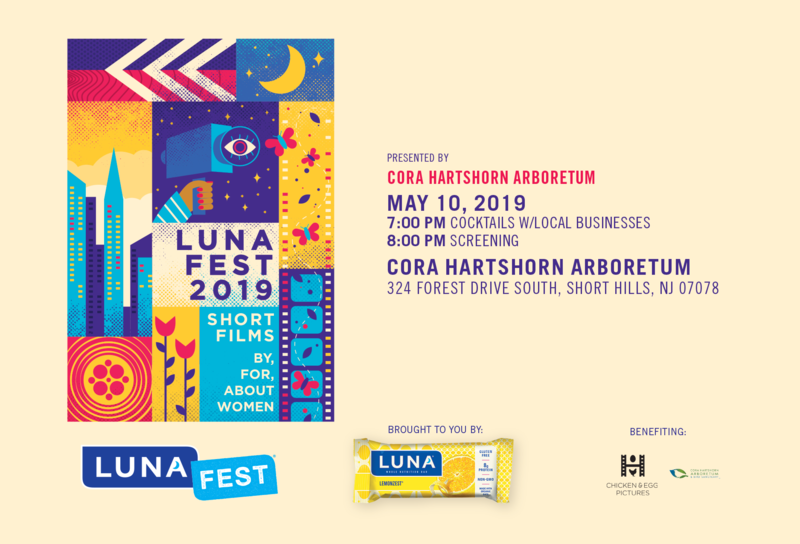 Since 2000, LUNAFEST has showcased the work of talented women directors from all over the world. Discover the ground-breaking women from prior who are changing the industry with this year’s lineup. NOTE: Films featured in LUNAFEST are not rated but we suggest age 13+ for this season. Program running time 85 min.